Hijackings of past pale in comparison to the destruction and devastation of 9/11 attacks, says Tim Clark. 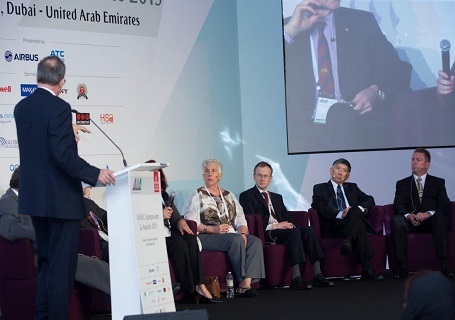 Dubai, UAE, 4th October 2015: Airlines and security professionals must work together to keep pace with ever-increasing threats to global aviation, Emirates CEO Sir Tim Clark said in Dubai on Sunday. . 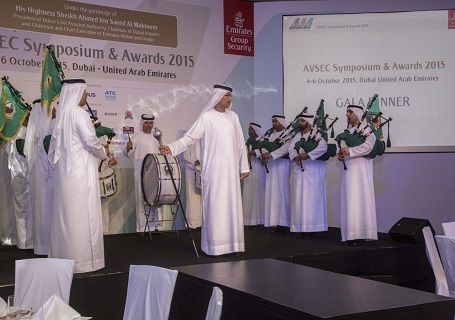 Speaking at the opening convocation of the three-day Aviation Security Symposium and Awards (AVSEC) 2015, Clark said the threats to aviation have changed considerably - and have become more dangerous - in the last several decades. "Hijackings of old pale in comparison to the destruction and devastation of September the 11th. If the threats have changed, then so must the management of these threats," he said. "It is no longer adequate to rely on metal detectors to screen passengers, or X-rays to screen cargo, and assume that security has been enforced. Security must be technical, as well as tactical." This year's AVSEC will include a variety of training seminars for security professionals on issues such as combatting illegal travel and immigration, airport policing, and aviation-related cybersecurity. Additionally, a live hijack exercise will be held with the support of the UAE Armed Forces, and a "restraint and self-defence workshop" will be held to share tips for dealing with unruly passengers and other on-board threats. Among the participants at AVSEC are Sir Angus Houston, the former chief of the Australian Defence Force and one of the lead investigators into the tragic fates of MH17, the Malaysian Airlines Boeing 777 that crashed into eastern Ukraine, and MH370, the Malaysian airliner that went missing 18 months ago on its way from Kuala Lumpur to Beijing. 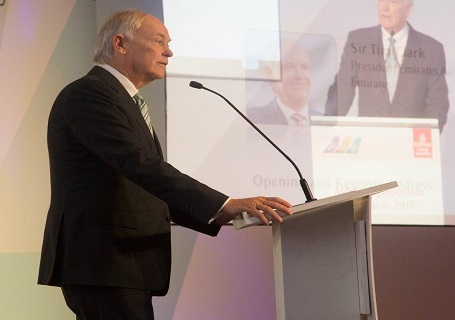 In his remarks, Tim Clark stressed that educating the public about security threats is a vital aspect of keeping aircraft and passengers safe. "It is essential to reach out to the general public, which can be achieved via a public awareness programme," he said. "Educating the general public about aviation security can have a positive effect on overall aviation security efficiency by achieving public compliance." Clark noted that while technology plays an important role in aviation security, the use of databases and other intelligence tools are important tools that can be used to prevent incidents. 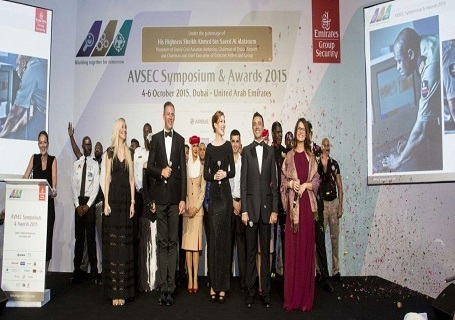 "Screening, surveillance and access control systems play key, integral roles in aviation security," he said. "But the real work starts before passengers and staff even arrive at the airport. It's the back-end systems that help us to stay up to date with who is travelling through, or working at, our airports." As an example, Clark noted that Emirates uses a "complex and technically advanced" reservation system including watch lists that contain travel and behavioral histories of passengers to help alert staff to potential problems. "These technologies help the industry to be more proactive in preventing unlawful interference," he said. Looking to the future, Clark said that the most important factor is that Emirates and other actors involved in global aviation work together to implement safety measures across the entire industry. "As an organisation, we need to realise that we cannot achieve the results and service levels that we want without working in partnership with other organisations across the system," he said. "Getting every stakeholder to develop security regimes that are practical and industry-specific is vital."